Seth Modders and Martijn Ubels fished Albert`s lake. 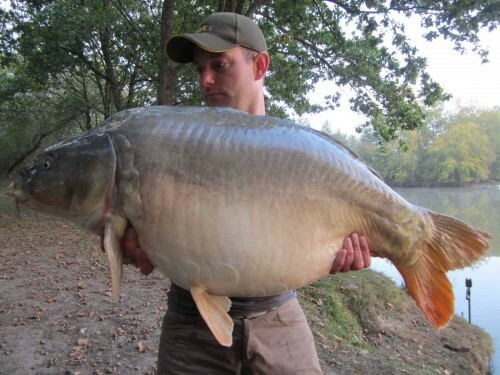 With extended summer temperatures up to 26 degees and a week of sunshine they caught 19 carp (6 above 15kg) and lost 4. Seth beat his PB twice ,first with a carp of 18kg and then again later in the week with a mirror of 19.5kg. Martijn also beat his PB twice, first with a common of 17.5kg and then with a mirror of 18.5kg.